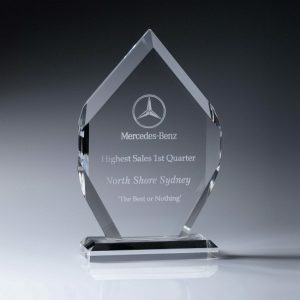 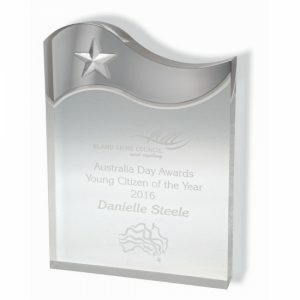 A drop-down box will be displayed below for this Acrylic Aqua Trophy award for it’s available sizes. 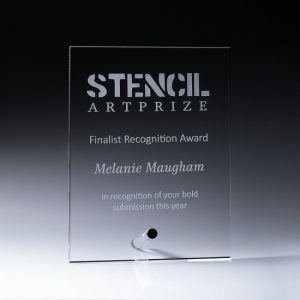 Enter your engraving details in the allocated text box below. 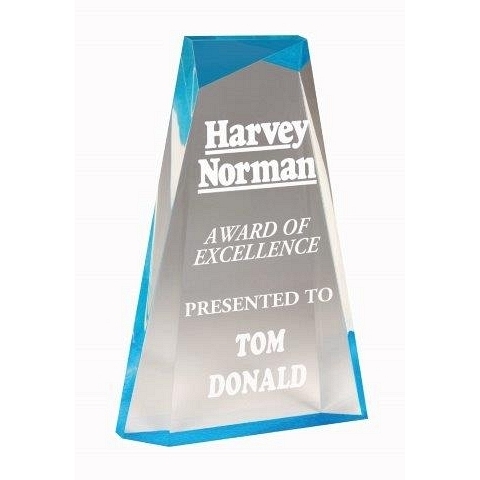 For multiple awards please click on the engraving link to compile your award details. 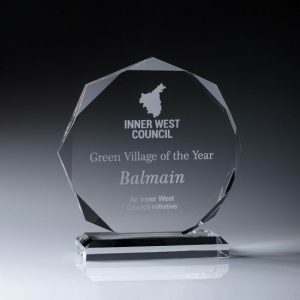 This file can be uploaded now or emailed to us at a later time.